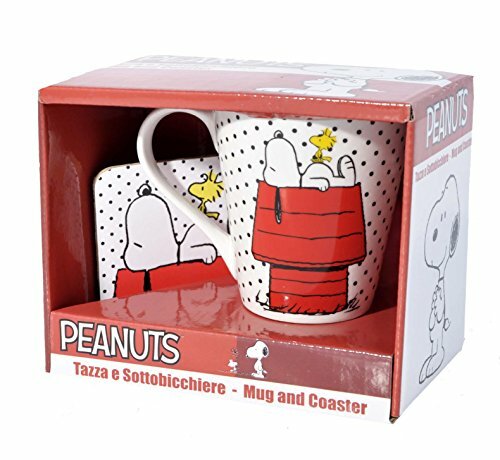 Based on the comic strip Peanuts, this eighties cartoon show followed the lives of Charlie and his friends, along with his amusing pet dog, Snoopy. 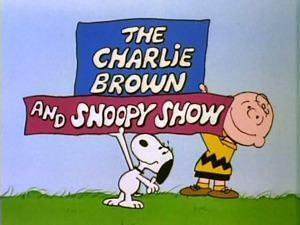 The series was written and directed the Peanuts creator Charles M. Schultz, and was originally shown on CBS in the U.S. between 1983 and 1986 and ran for two seasons with 18 episodes in total. The main character is the likeable son of a barber who, ironically, doesn't appear to have much hair. Despite much determination, he generally fails at everything and also says "good grief" quite a lot. 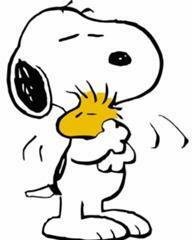 He is Charlie's best friend and the younger brother of Lucy and older brother of Rerun. He is young, smart and very philosophical, but also quite juvenile - he is often seen sucking his thumb - a trait that he is regularly teased about. 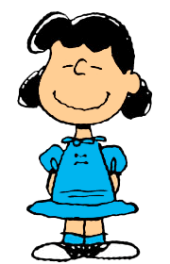 The ill-tempered, bullying older sister of Linus and Rerun also has a very vunerable side. She can dish out nastiness but reacts badly to criticism about herself, often bursting into tears. 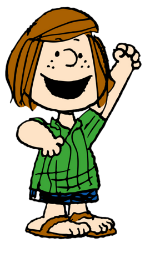 Looking uncannily like the 70s tennis star Billie Jean King (I've no idea whether this was deliberate), this softly-spoken character was Peppermint Patty's closest friend, who she called "Sir". 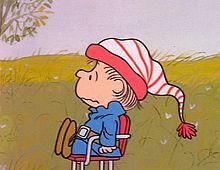 She was always wearing shorts and a T-shirt and had a bit of a crush on Charlie Brown who she sometimes called "Charles" or "Chuck". Patty is a sandal-wearing tomboy with thick, auburn hair and freckles who, annoyingly, refers to Charlie Brown as "Chuck". She tends to misunderstand things that the other characters take for granted, and this causes many embarrassing moments for her. 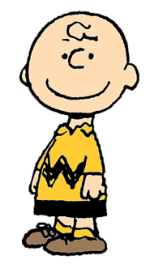 Rerun is the younger brother of Lucy and Linus and is often mentored and protected by many of the other characters who are older than him. Because of his age he doesn't get involved with any of the arguments between the others. Sally is the younger sister of Charlie. She is an uninhibited, lazy character who likes to take things easy. She watches TV a lot and is also bossy towards her brother. 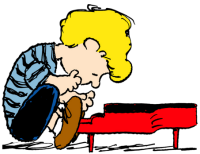 Lucy Van Pelt is infatuated with Schroder and often leans on his toy piano which he skillfully plays. 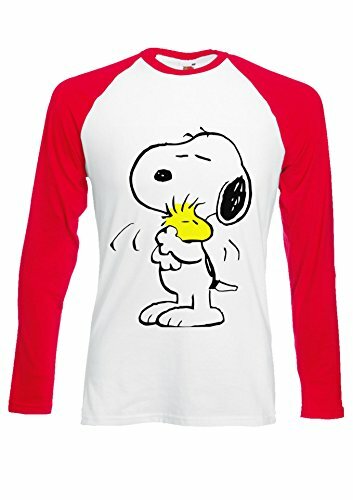 He is a lover of classical music and also the catcher in Charlie Brown's baseball team. 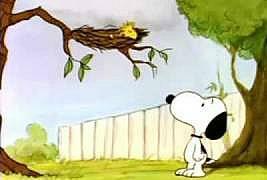 Charlie Brown's pet dog is, quite possibly, the most amusing character in the show. He's very animated (of course he's animated it's a cartoon, but you know what I mean!) who is over-dramatic when expressing his mood and thoughts.